Alicante, Spain, is a popular retreat for holidaymakers. It’s perfect for a spot of sunbathing by the sea, of course, but it’s so much more than just that. With streets to explore, golf courses to enjoy and water parks to cool off in, there’s plenty more to do than simply hanging out on the beach! Here are the things you really must try if you’re heading to Alicante. First, head into Alicante itself to explore the busy, bustling city. It’s a vibrant and energetic place filled with shops, restaurants and historic buildings - there’s lots to look at and many beautiful things to photograph. We recommend wandering through the outdoor market before diving into cafés for Spanish cake and coffee. 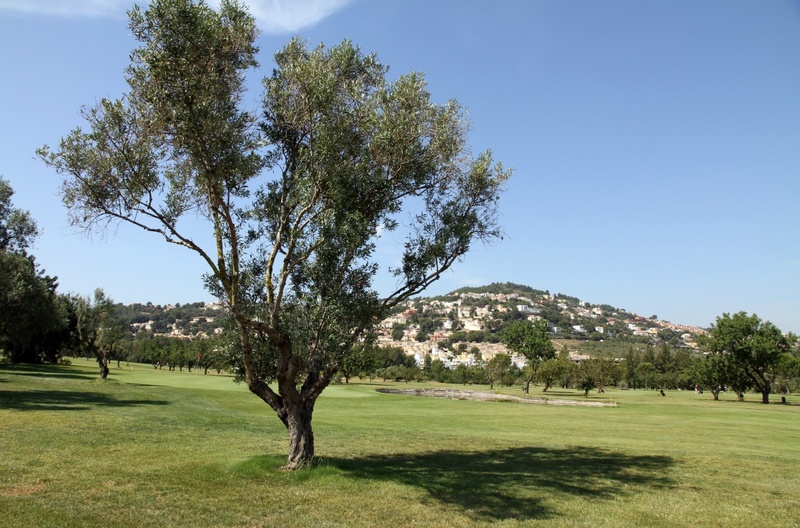 Once you’ve had enough of the hustle and bustle of the city, why not head to one of Alicante’s golf courses? You don’t need to be a seasoned player to have a great time golfing here - in fact, the warm weather and holiday vibe make it the perfect place to learn the ropes. There are a handful of luscious, green golf courses in Alicante, some of which are positioned by the sea (so make sure you account for that sea breeze while you’re swinging a club), and others based inland. Alicante Golf is located just five minutes from the city centre, and the par 72 layout means there’s plenty of variety to be had (whatever your level) if you fancy playing a few rounds while you’re on holiday. Once you’ve had your fill of the golf course, how about cooling off in the water? Doubtless your hotel’s swimming pool is lovely, but Alicante offers some brilliant water parks too. Most of these parks aren’t located in Alicante itself, so consider hiring a car to get to them easily and comfortably. It’s well worth making the extra effort, as Aqualandia (for example) is home to Europe’s highest standing slide. 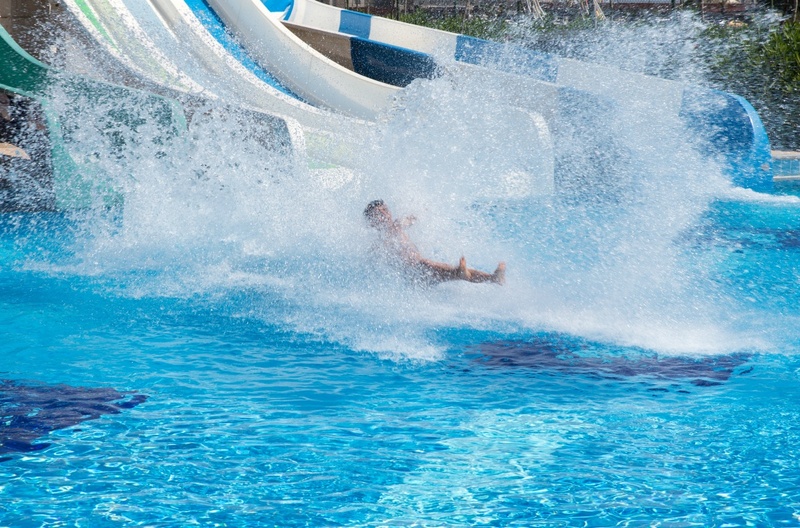 Aqualandia is also Europe’s biggest water park, with 15 water rides with mixed ‘scare-factors’, so it’s perfect for thrill seekers and younger children alike. Of course, finding somewhere wonderful to eat when you’re on holiday is important too, and Alicante has lots of good restaurants to choose from. Casa Mia Italia is tucked away up a side street behind the market in central Alicante, and is the perfect place for a romantic dinner for two. The owners serve Italian food and the restaurant receives rave reviews online. If you fancy an authentic, family-run Spanish restaurant instead, hop in the car and head to Taberna To-Bar, located in the El PaIamo district. 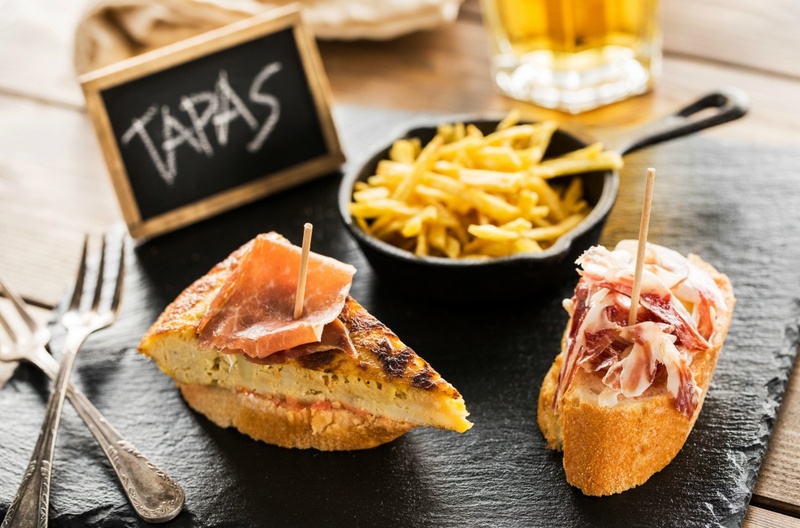 Locals and tourists alike love the affordable traditional dishes such as paella, croquettes and tapas. Alternatively, Bodhigreen is just a 15-minute walk from the Marina, serving delicious vegan and vegetarian dishes that are packed with flavour. Of course, Alicante offers so much more than the things above, so it’s well worth hiring a car to chase down other highlights, including historic landmarks and beautiful beaches.